Thought That ACA Reporting for 2015 Was a Free Pass? Think Again. 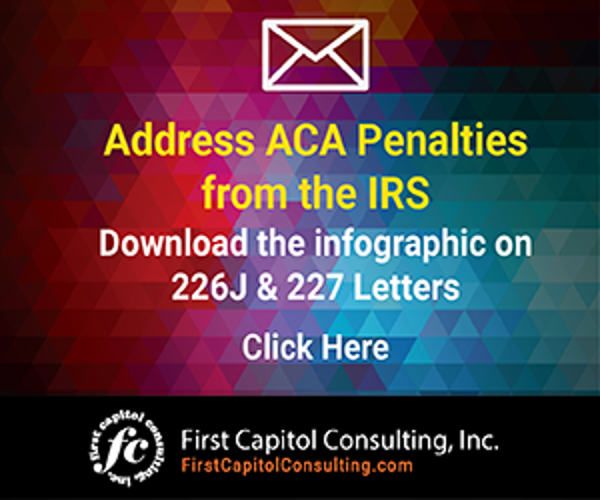 With now two reporting years (2015 and 2016) behind us since the implementation of the Employer Mandate under the Affordable Care Act (ACA), the IRS has yet to impose any penalties on employers for failure to comply with the Employer Mandate. These are the “A” and “B” penalties under Internal Revenue Code Section 4980H, which correspond to (A) penalties for failure to offer minimum essential coverage and (B) penalties for those who offer such coverage but fail to meet minimum value and/or affordability requirements. While this delay may have suggested to some employers that the IRS would not be enforcing the Employer Mandate, the recently issued report by the Treasury Inspector General for Tax Administration (TIGTA) tells us otherwise. Moreover, due to challenges with the ACV System, the IRS is developing an automation tool outside of the ACV System to identify non-filers and Applicable Large Employers subject to the “A” Penalty, and such tool is set to deploy by March 2017. 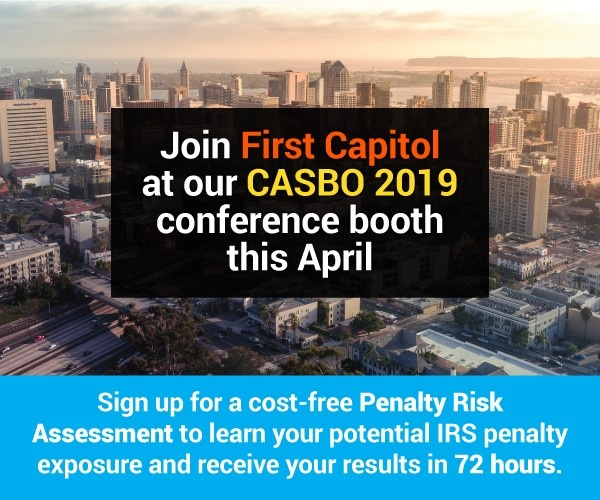 Similarly, the IRS is developing an automation tool to identify non-filers and Applicable Large Employers subject to the “B” Penalty, and such tool is set to deploy by March 2017. Such automation tools will allow the IRS to mass identify noncompliant employers. In other words, TIGTA’s report explains that the IRS is still in the process of developing and implementing key systems needed to identify noncompliant employers subject to the Employer Mandate but that the IRS will be ready sometime after March or May 2017. Once the systems are in place, the IRS will be able to mass identify noncompliant employers. 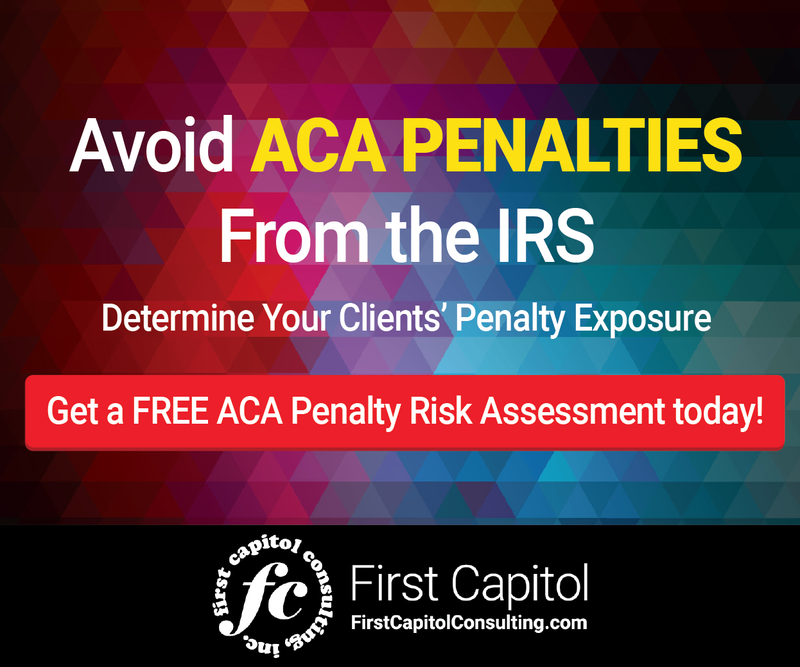 This will allow the IRS to send en masse notices to noncompliant employers for any and all reporting years. What this means for employers is that the current lack of IRS notices for noncompliance with the Employer Mandate does not imply that the IRS does not intend to enforce the Employer Mandate. What it does mean is that the IRS ACA audit process for 2015 reporting (and 2016 reporting) is later than expected.